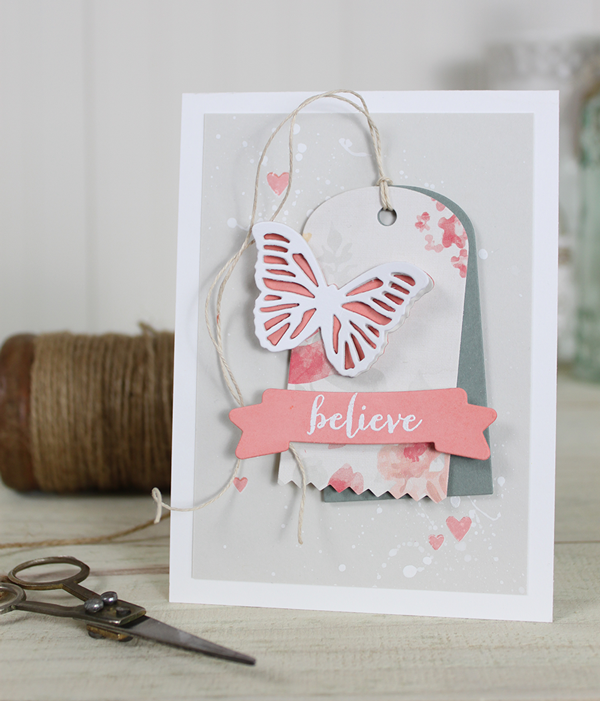 I am guesting today over on the Simon Says Stamp Blog. 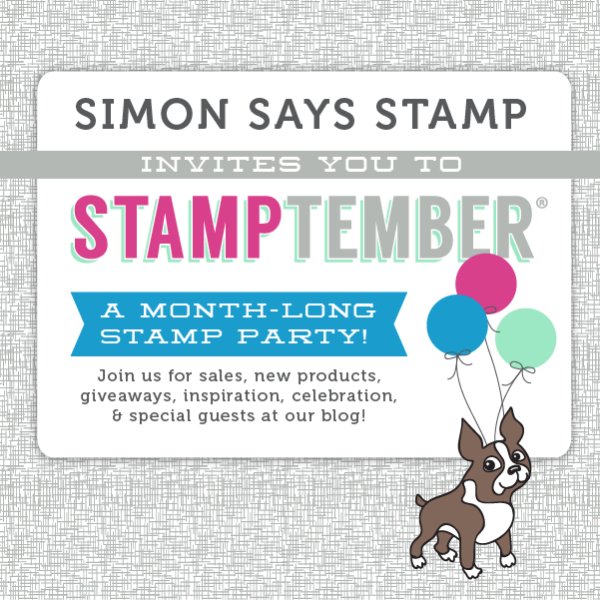 I am very excited to join along as they celebrate STAMPtember - month long celebration of this wonderful hobby along with prizes and tons of inspiration! Here is a little sneak peek of the project that I am sharing today. I wanted to put all of the focus on those fantastic die cuts in a minimalistic and monochromatic card. 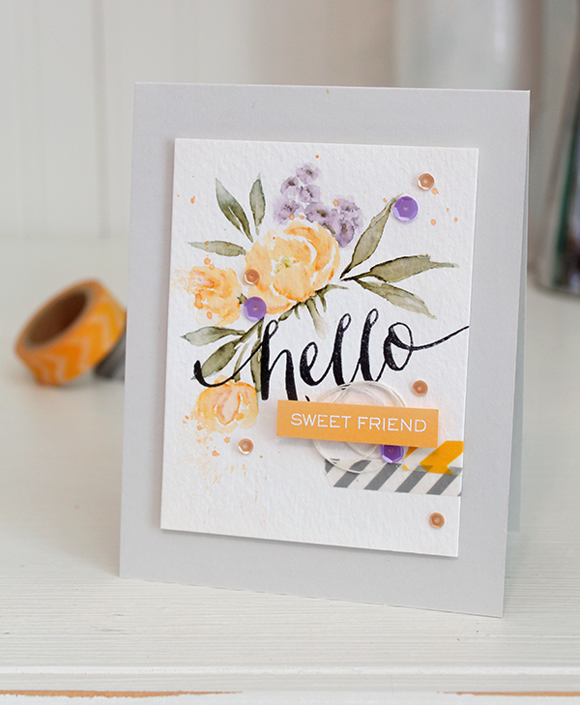 I hope that you will head over to the Simon Says Stamp Blog to see the entire project, instructions on how to recreate your own, and a chance to enter to win some blog candy! Just popping in really quick to announce the winner of this post, featuring the Butterfly Frame Die, Little Bits stamp set and $15 USD store credit. Congratulations Ina! Please email customerservice@wplus9.com to claim your prize. Hello! Hope everyone's week is off to a great start! 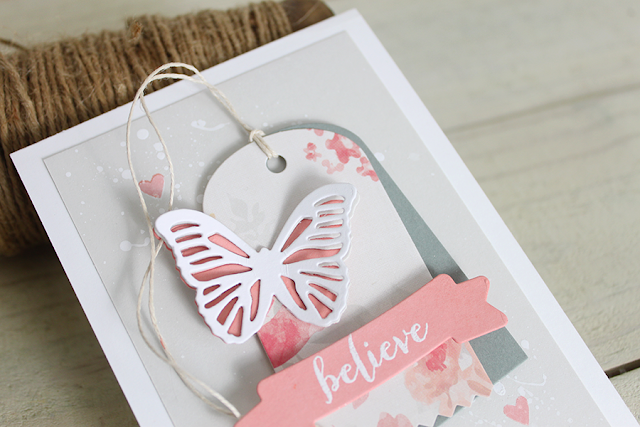 I have two very different cards to share with you today featuring the Small Butterfly Frame die and the Little Bits stamp set, as well as some of my favorite older supplies. You can find a full supply list at the bottom of this post. 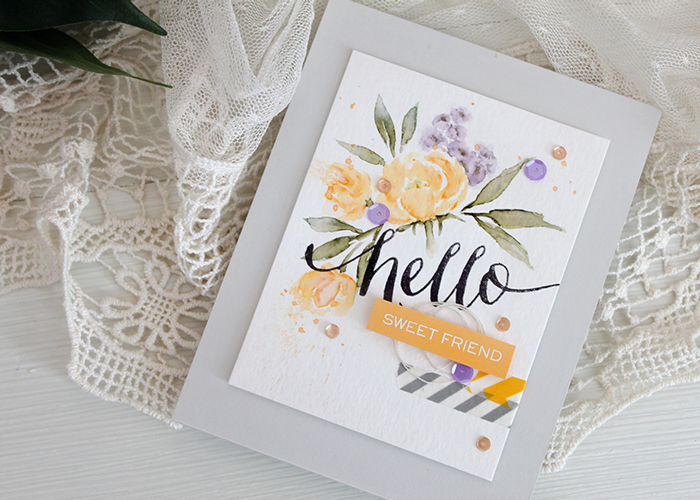 This first card is actually made up of several of the "left overs" I had laying on the desk after an all day craft session...and it happens to be one of my all-time favorites! I just love it when that happens. I started with the focal point of the card. I die cut 2 tags using the Timeless Tags 2 die from Steel Mill card stock and the In Bloom paper pad from My Mind's Eye. I've been hoarding this stuff. LOVE. I layered 3 butterflies cut from the Small Butterfly Frame die on top of each other and left the "negative spaces" intact for the bottom layer. For the sentiment I die cut a banner from another one of my favorites - the Basic Banners die, colored it using Sweet Nectar dye ink and a dauber. 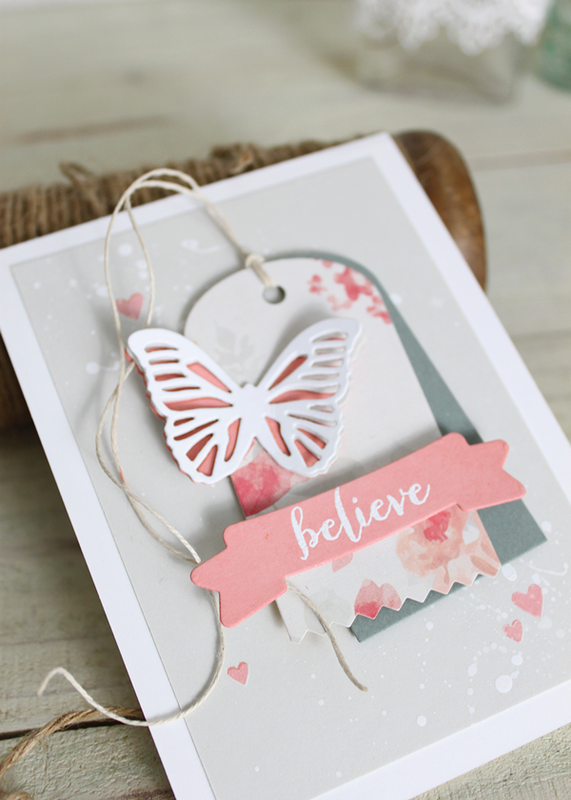 Then I heat embossed "believe" in white using the Dream Believer stamp set. Each was adhered to the little due of tags with foam tape. I wanted the background to be interesting, but still allow that focal point to shine. So I added some splats to a Dove Grey card stock panel using watered down Distress Paint in Picket Fence and a paint brush. After it dried, I decided to "sprinkle" some hearts in there using the Little Bits stamp set. I stamped them first in White pigment ink, and then over-stamped them with Sweet Nectar dye ink. This next card is so outside of my comfort zone, it kind of scares me. I went bright y'all. Real bright. And playful. And a shaker! But seriously, how could I not? This frame screams "Shake me! ", doesn't it? 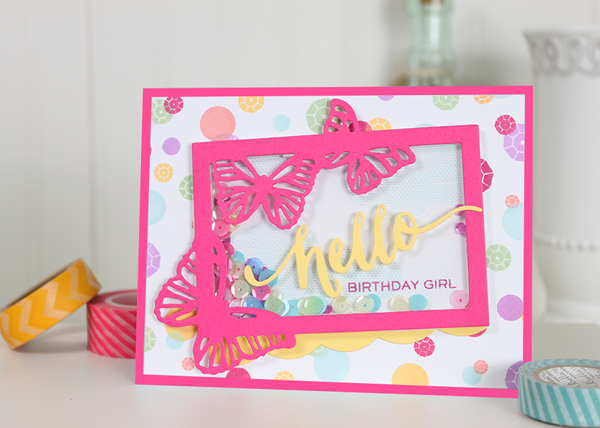 I die cut the Small Butterfly Frame from Sweet Gelato and created a little shaker focal point filled with Pretty Pink Posh sequins. 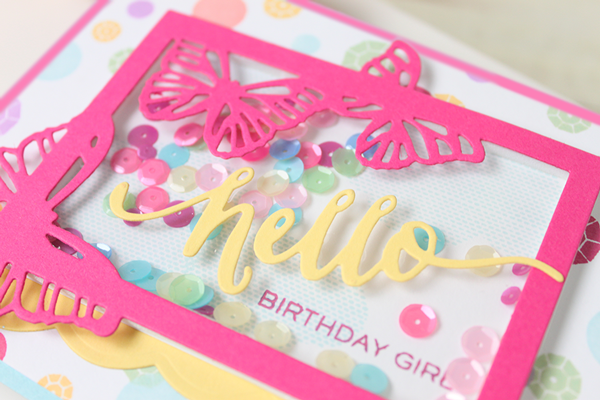 I stamped "birthday girl" on the inside of the shaker and adhered a die cut "hello" to the outside using the Hand Lettered Hello die. For the background, I mimicked the shaker by creating a fun patterned paper using several of the images from Little Bits in multiple colors. Still not sure if I am loving this card...but it was fun to create and I'm sure there is a little girl out there who will love to receive it! Restocks - We have several shipments of restocks on their way. So be on the look out for emails if you've signed up to be notified. Or, if you follow us on Facebook, be on the look out for announcements there. I sincerely apologize to those that this may have affected. October Release - As many of you know, October is our Holiday release and we are very excited to share our newest products with you! We will start sharing peeks of our work soon on Instagram (dawnwplus9) and Facebook soon. And all of the products will be introduced and revealed starting October 1st! 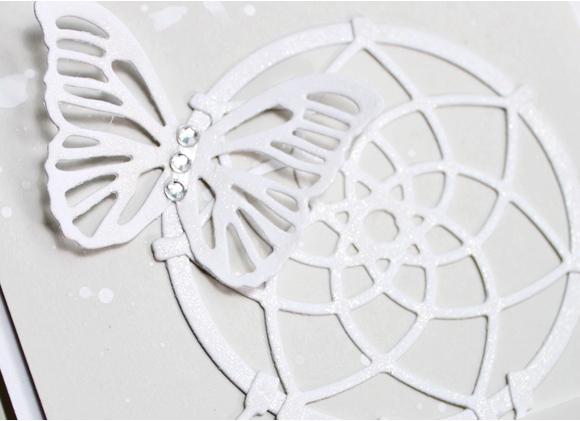 I've got a Small Butterfly Frame, a Little Bits stamp set and a 15USD store credit that I'd love to give away! So, are you ready to start your Holiday crafting yet? Or are you holding out as long as possible? Just leave a comment below by 10:00 p.m. EST on 09/21/14 to enter. I will select one random winner from all comments. Winner will be announced on Monday, 9/22/14. Happy Friday! It's Release Day and all of the new September 2014 products are now available! I still have a lot more projects to share with you from this release. I really hope that you have enjoyed everything that the design team and I have shared so far. Hopefully we have inspired you and given you some great ideas, not only for these products, but ones you might already have in your stash as well. 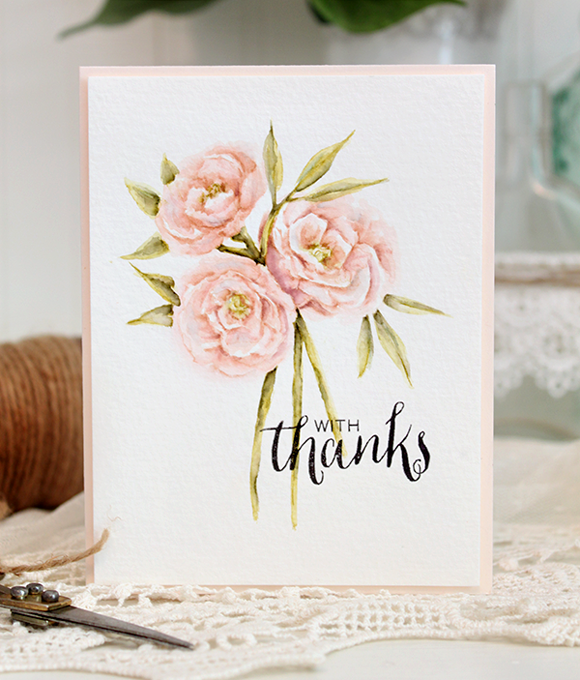 Today I wanted to share a couple of watercolor projects featuring Pretty Peonies along with a video on how to achieve similar results. The larger scale of this set makes it a perfect candidate for this technique. In the video, I demonstrate step-by-step how to achieve this look. I've said it before, but seriously, the thing that I love most about this technique is that it's never the same twice. It's like having a new image each time you create. Here's a close up of the detail that you can get. But, if you are more comfortable with, or just prefer a more fluid/loose style - then you can keep it simple like the card below. I think both style look beautiful, don't you? 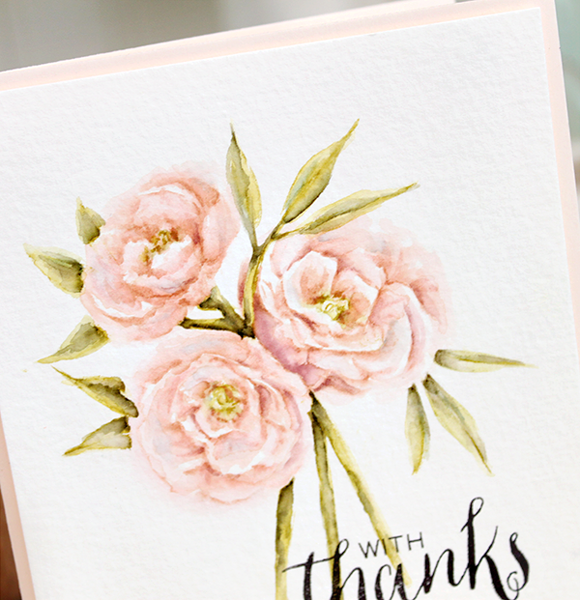 I also wanted to give you a little closer look at the Pretty Peonies and the Pretty Little Peonies stamp sets. Watch the video below to see size comparisons along with some tips and ideas for using these builder sets. As always, thanks for visiting with me today. I hope you have an awesome weekend!